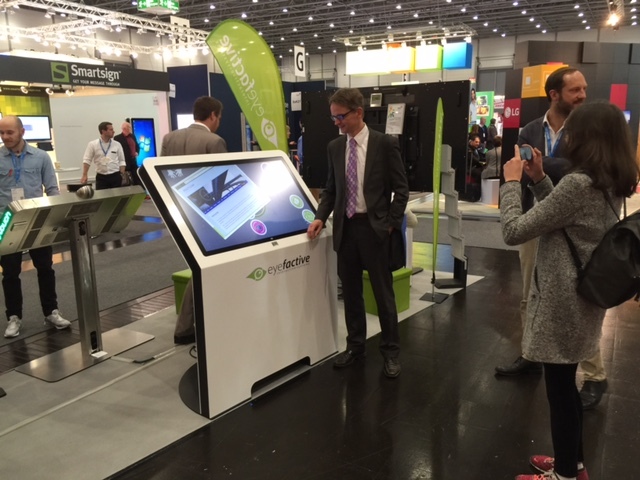 eyefactive uses diz products: "Highly professional, all good"
The German company eyefactive is a leading developer and provider of interactive multi-touch technology solutions: Touch tables, kiosks and walls, displays, multi-user software, apps and tracking technology. They offer a wide range of interactive solutions to their customers and employ a highly qualified workforce in both hardware and software development. Their clients are among others world renowned brands like Porsche, Mercedes-Benz, Olympus and Siemens, therefore reliable and high-quality products are very important. 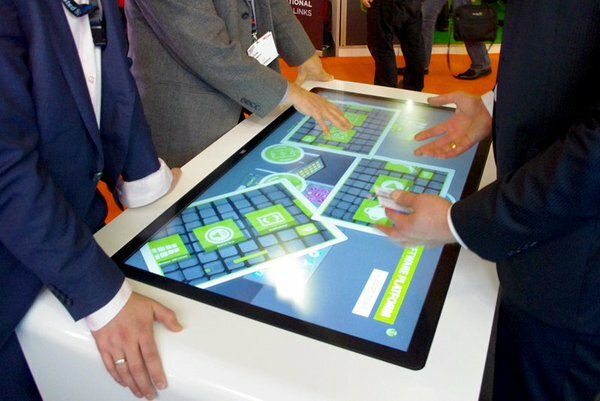 diz designs and manufactures multi-touch tables as well as multi-touch kiosks for eyefactive, based on hardware provided. As a result eyefactive has deployed numerous diz products in Germany and commends the cooperation with the diz-Sales team. 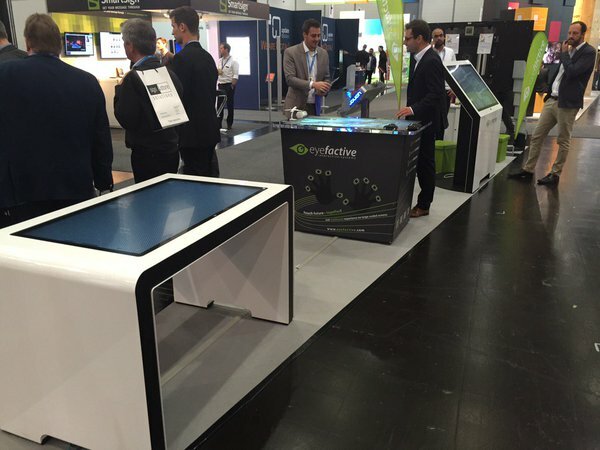 “Communication with diz is easy and the cooperation is very well” mentions eyefactive’s CEO Matthias Woggon. 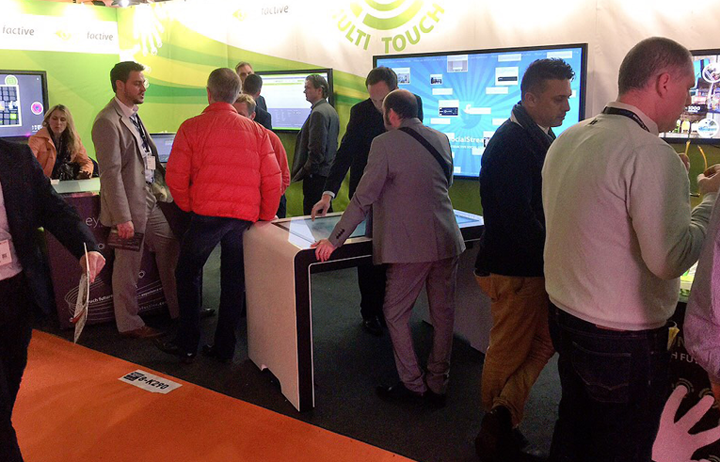 “We have started doing business with diz a few years ago, with our first lcd-based touch table”. “We always order the same models, due to the good cooperation with diz I would agree that they have great potential!”. Many customers worldwide are very excited about our public-proof solutions.